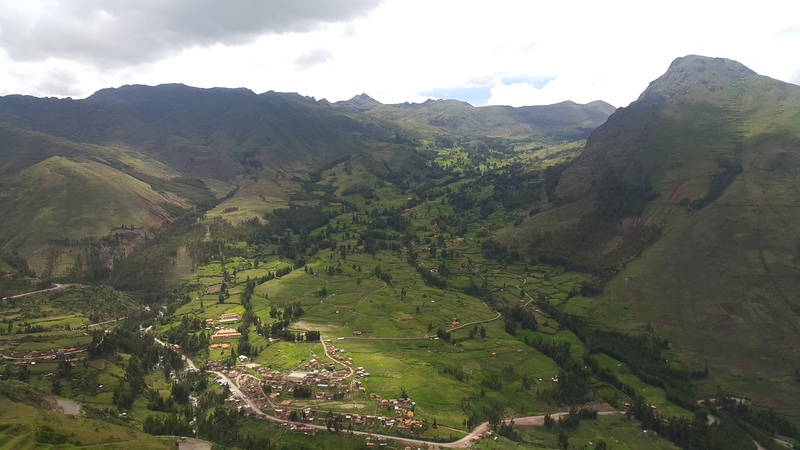 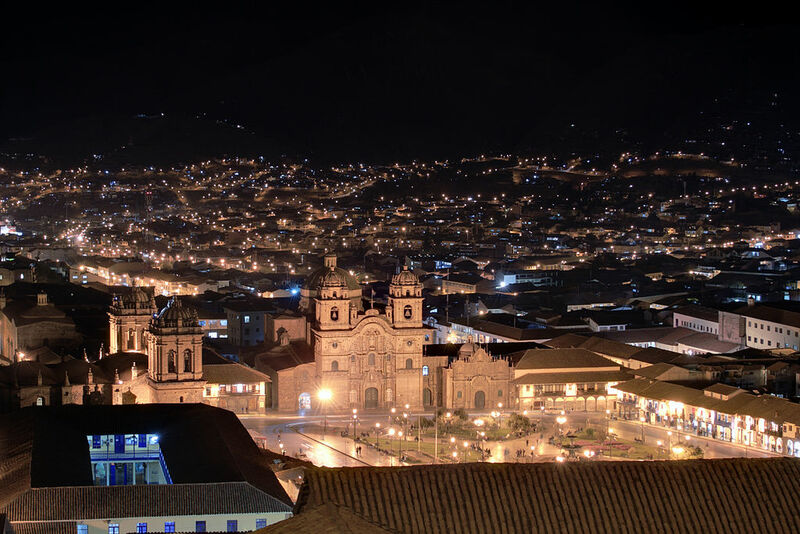 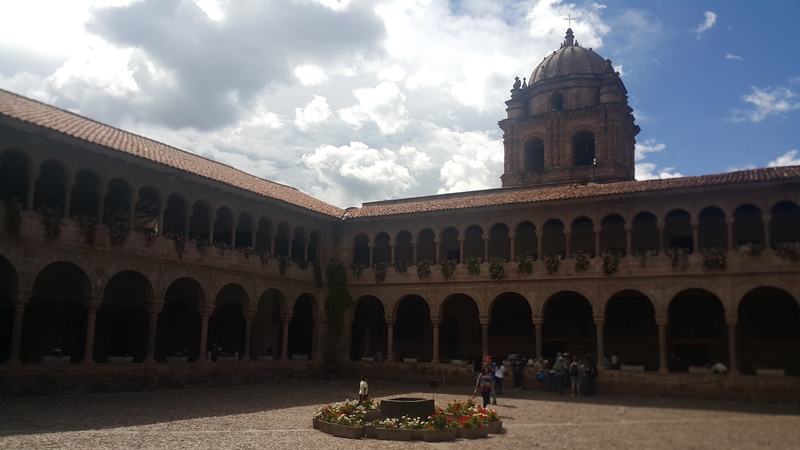 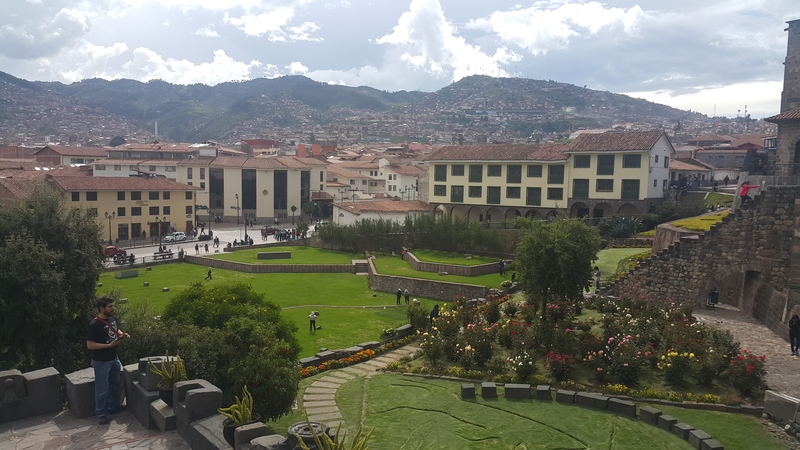 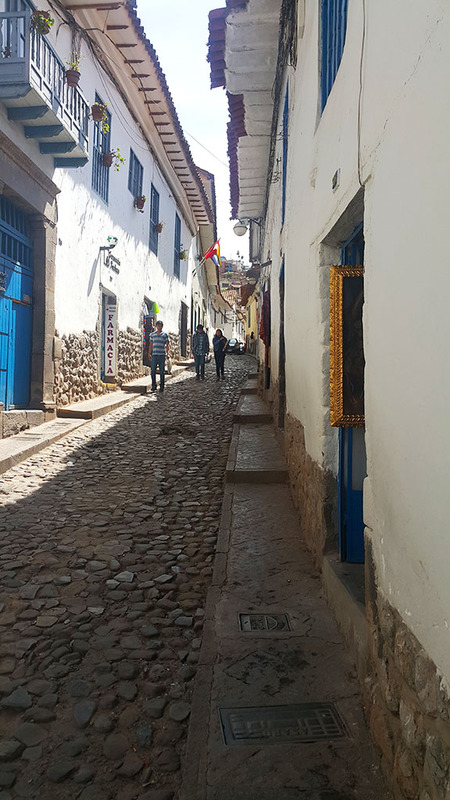 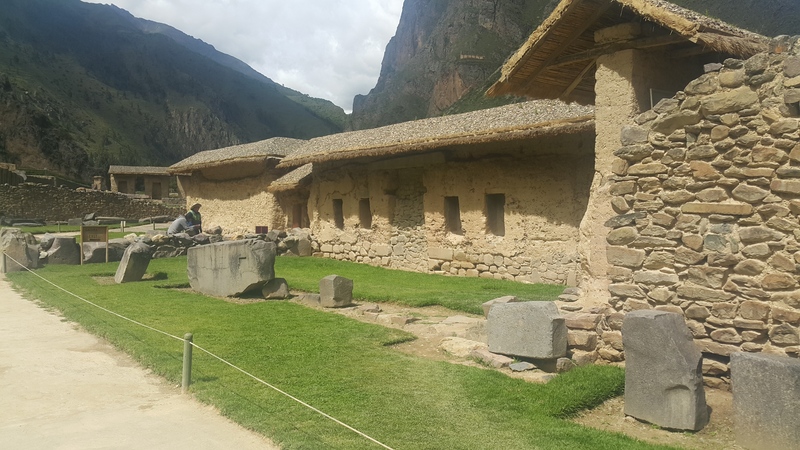 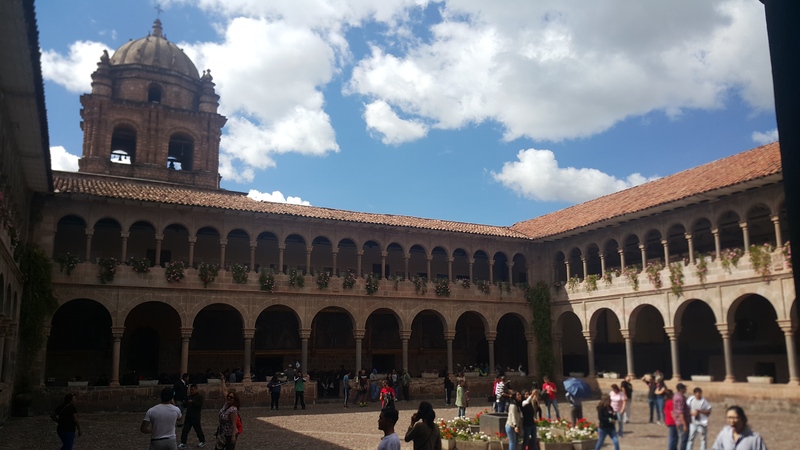 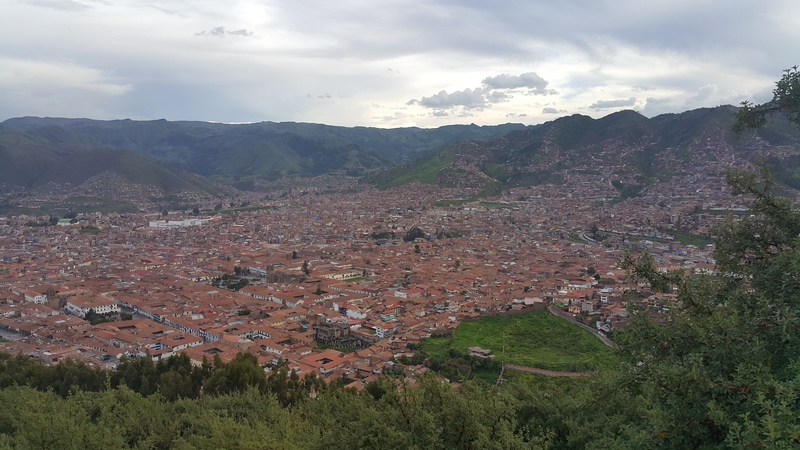 We will then return you to your hotel in Cusco and you can spend the evening as you please (Optional: stay in the Sacred Valley or Aguas Calientes). 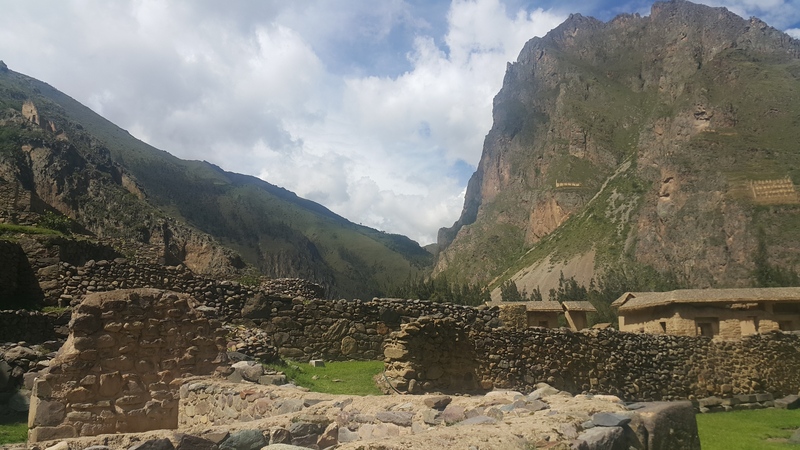 Early in the morning you will be transferred to the train station to take the Expedition train (Optional upgrade: Vistadome or Hiram Bingham train) to Aguas Calientes. 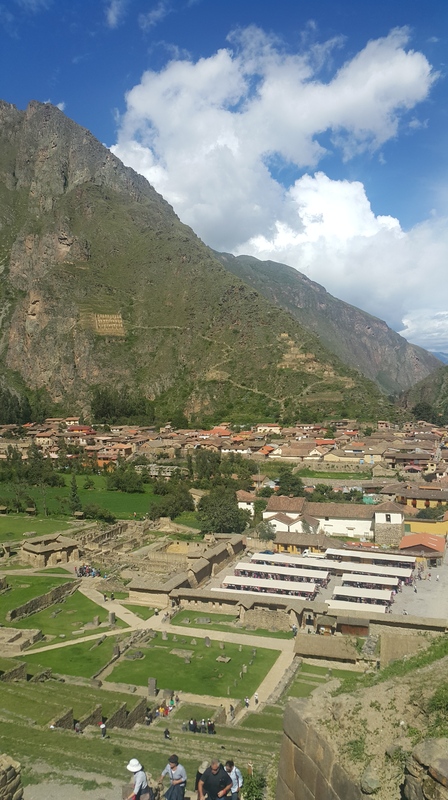 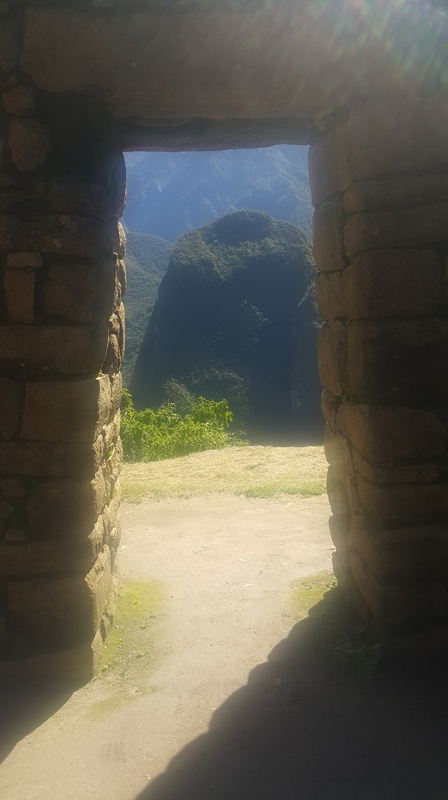 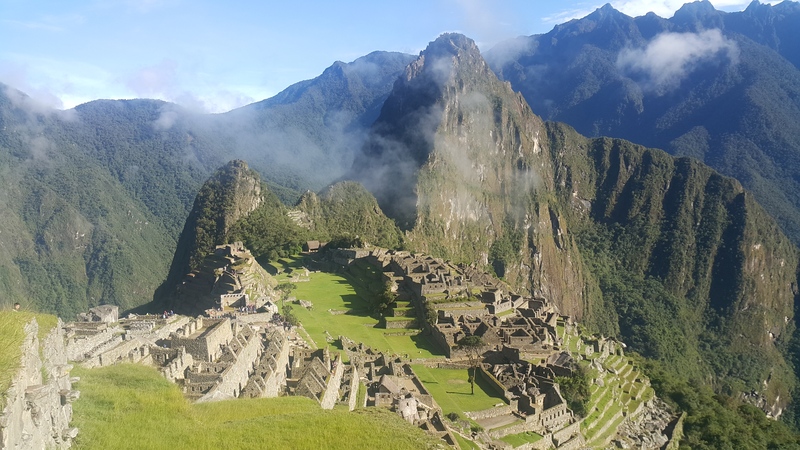 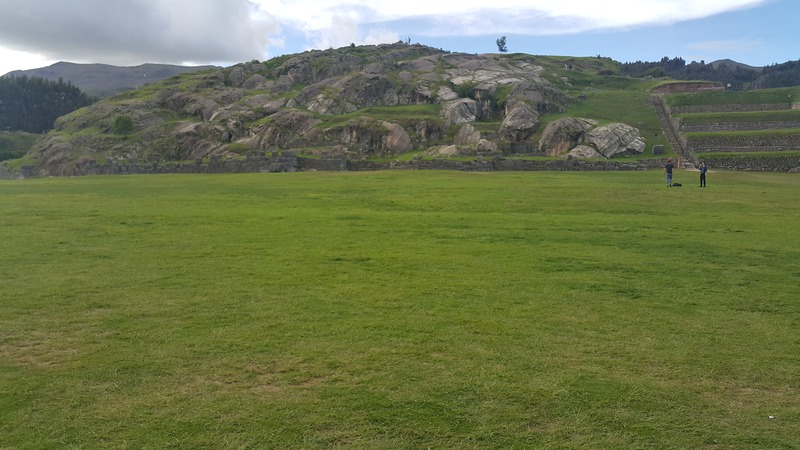 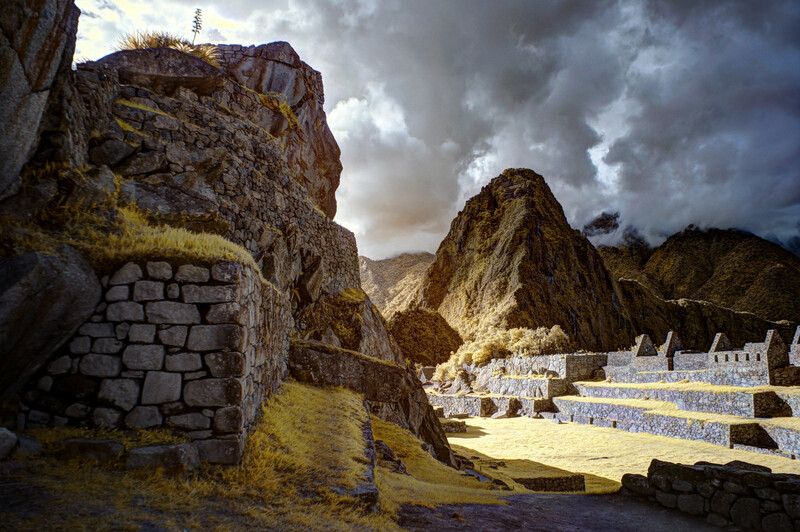 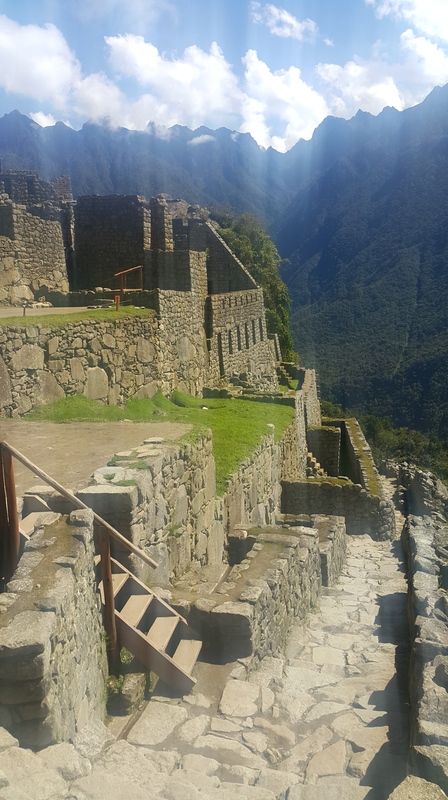 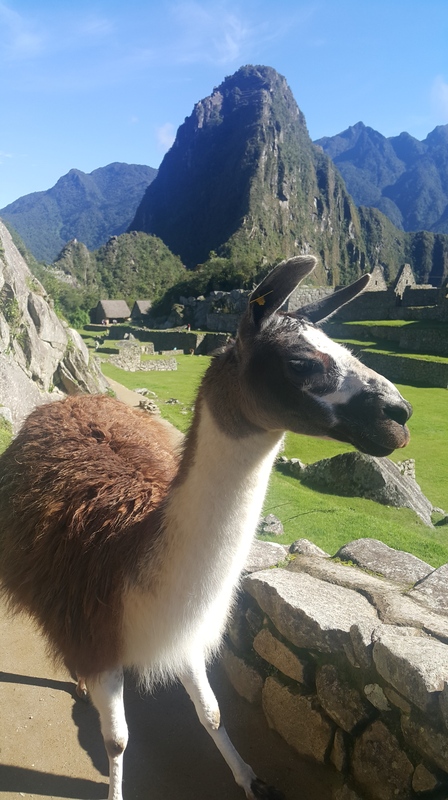 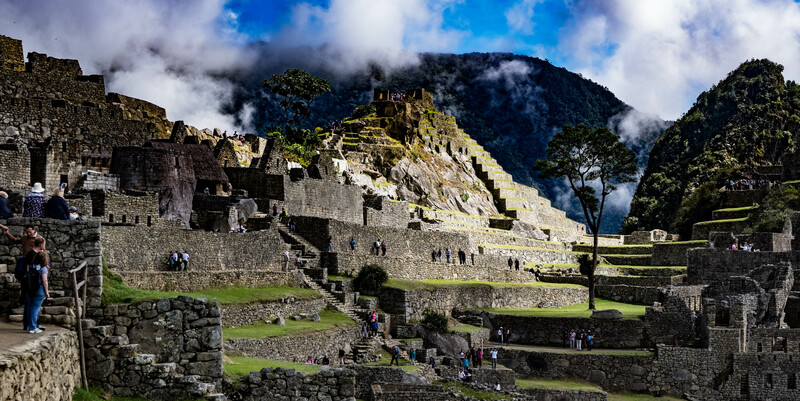 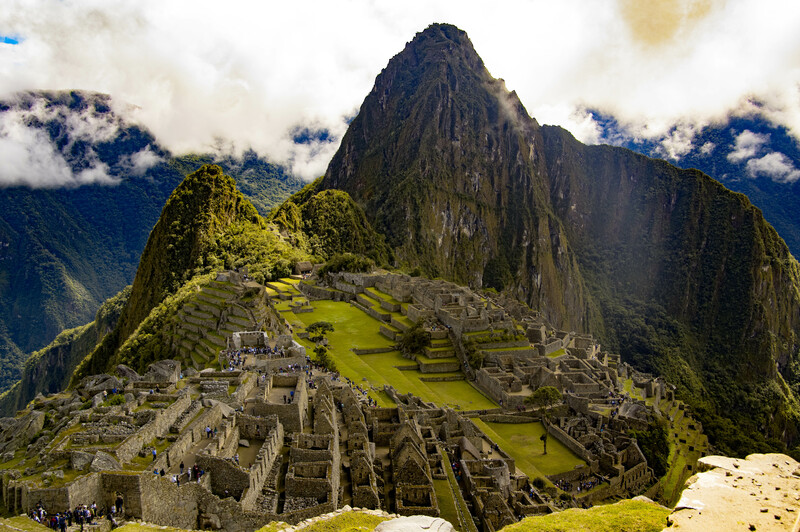 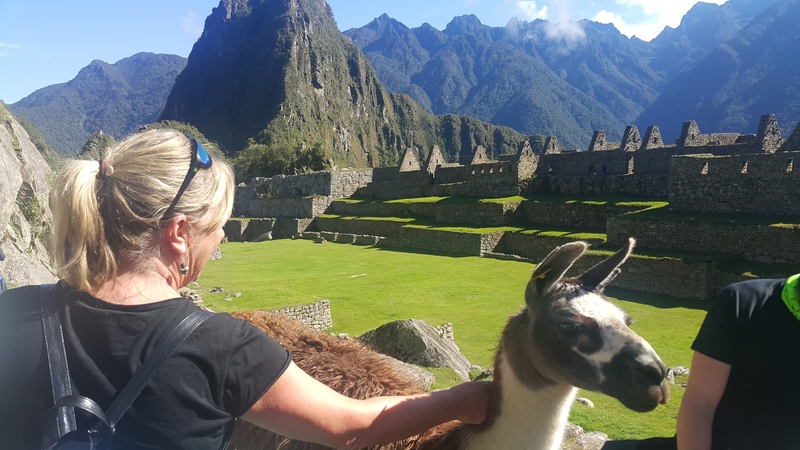 From there you will be transferred to the bus station to drive up the steep mountain to the famous town of Machu Picchu, also known as, the Lost City of the Incas. 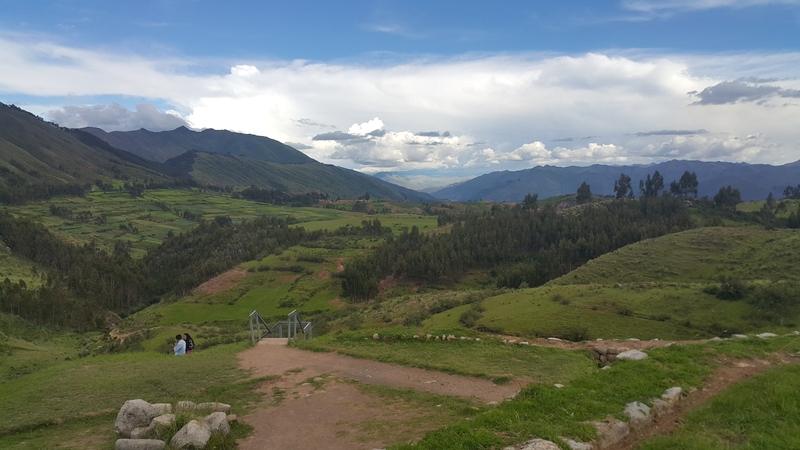 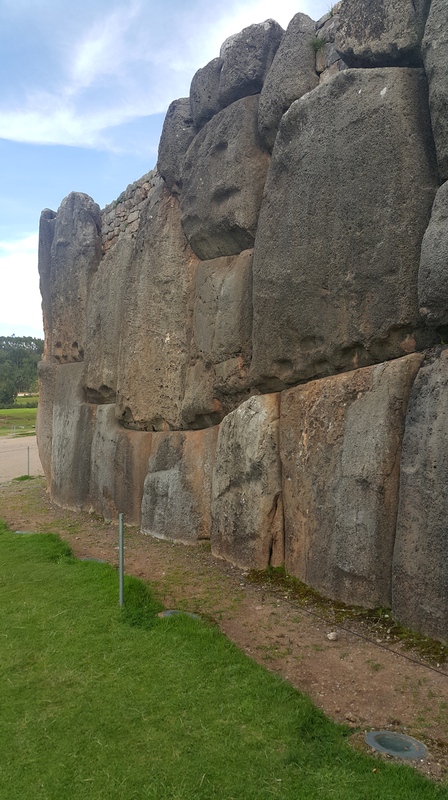 In the late afternoon, you will return to Cusco on the Expedition train.